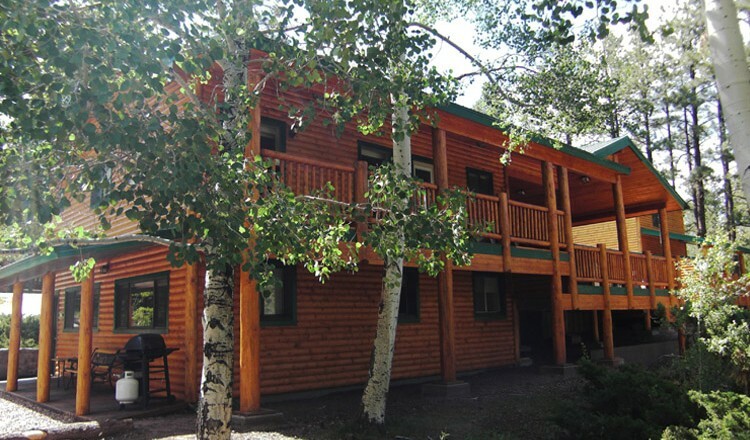 Cabin 81 is one of four cabins that are connected into a four-plex building. Cabin 81 is an end unit and has another cabin below it. Newly Remodeled Exterior! New Wood Floors. Covered deck with Panoramic Views Overlooking the River & privacy wall. 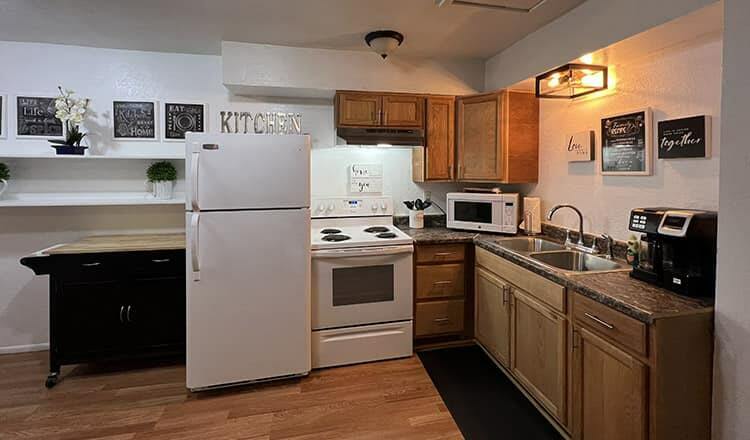 Dog Friendly (additional fee applies), with wood floors. 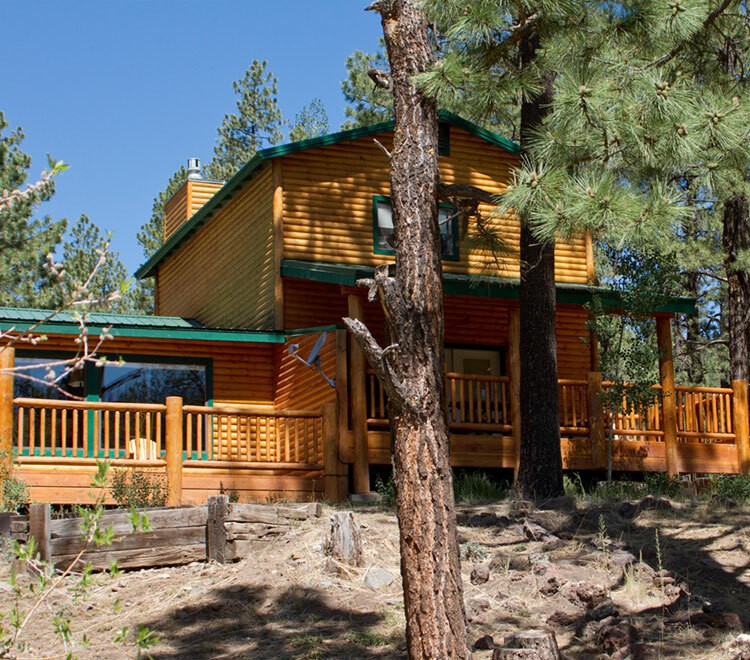 Single Story cabin with covered deck and Great Views! 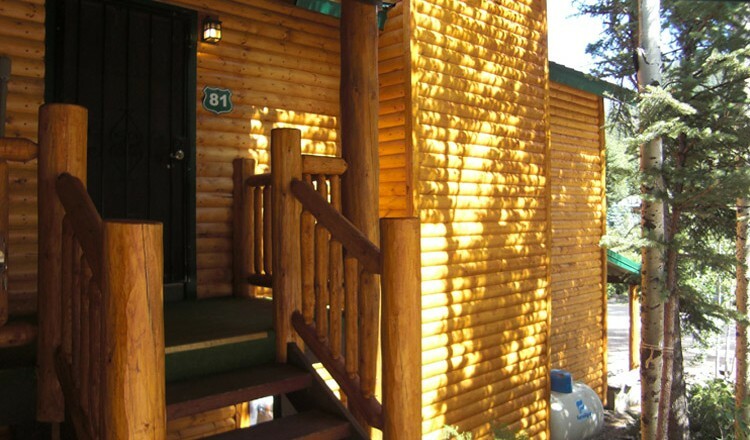 Cabin 81 is one of four cabins that are connected into a four-plex building. Cabin 81 is an end unit and has another cabin below it. 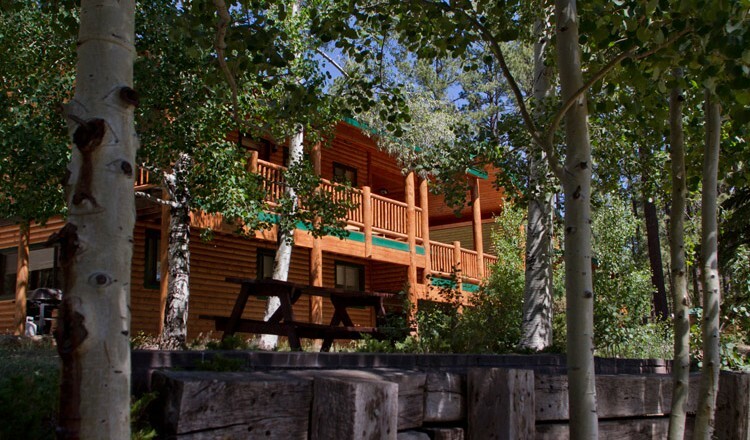 Cabin 81 is “Dog Friendly” (additional fee of $20 applies per dog per night; maximum of 2 well behaved dogs nte 50 lbs allowed).